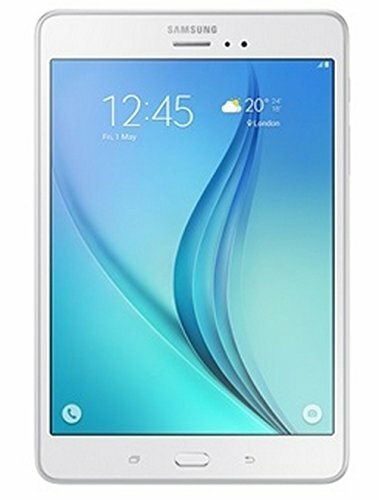 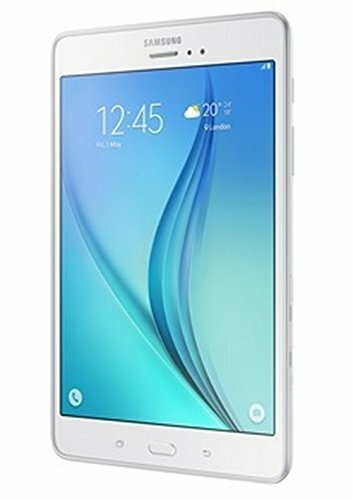 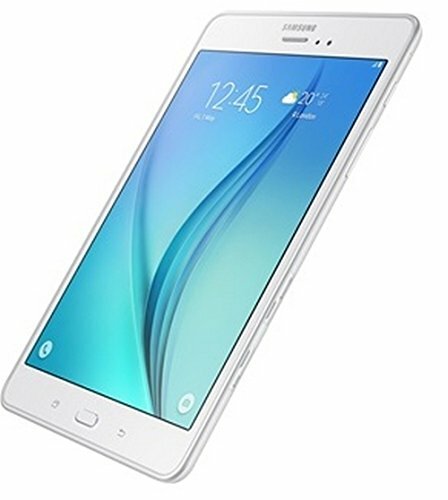 The Samsung Galaxy Tab 3 V is powered by 1.2GHz quad-core and it comes with 2 GB of RAM. 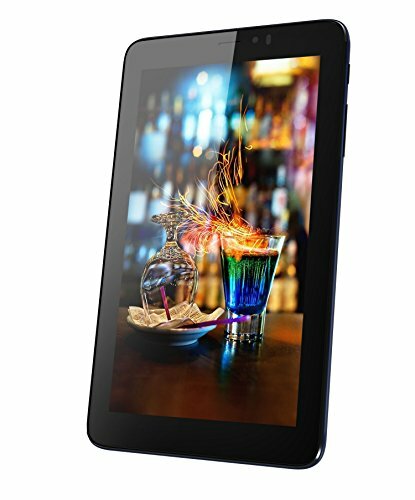 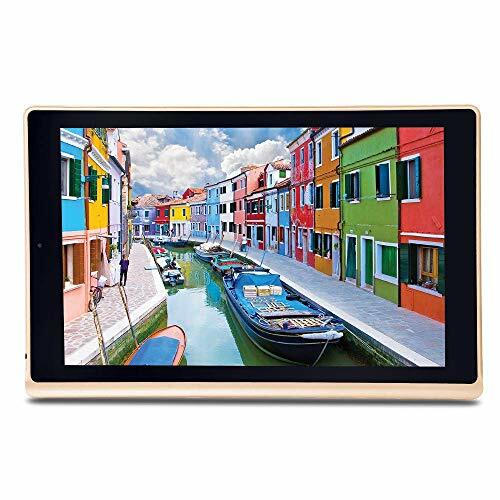 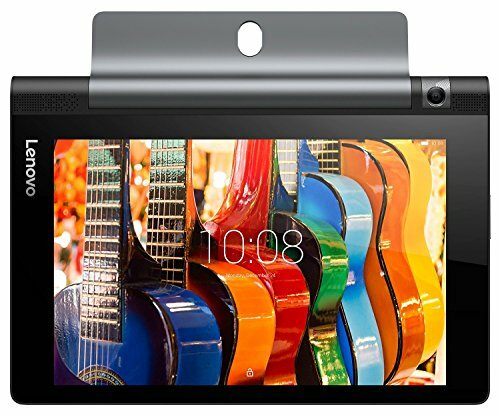 The tablet packs 16GB of internal storage that can be expanded up to 128GB via a microSD card. 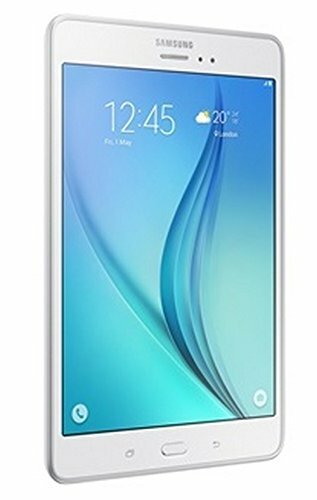 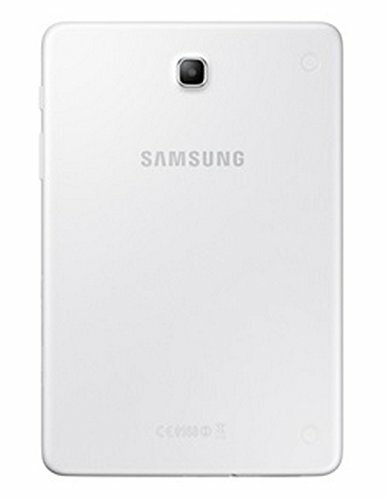 As far as the cameras are concerned, the Samsung Galaxy Tab 3 V packs a 5-megapixel primary camera on the rear.